We went back walking along Hollywood Walk of Fame with some friends. 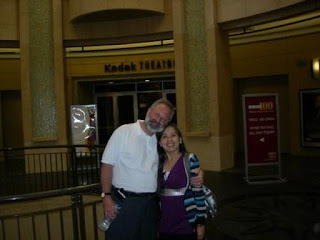 We then thought of going to Kodak Theater since we were all first timers. We were all curious to see what's inside, so we went in :). 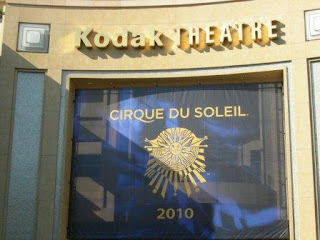 The Kodak Theater opened in Nov. 2001, where Academy Awards are being held. It's always a place where they hold live theaters and where American Idol is also held. Guided tours are also available, but we missed the time as it ends as early as 4PM. Inside the theater are some signature shops and small food stores located on both sides of the building inside from the entrance.